Below is a list of all of the natural Weaving yarns that we supply. If you are looking for dyed weaving yarns, simply go back a page to the main weaving yarns page where you will see both categories. 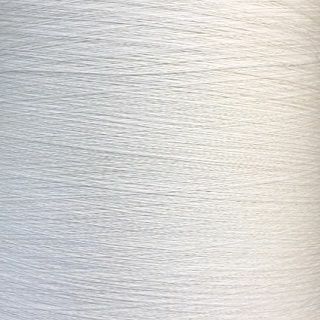 First select the category of yarn you are looking for from the below list, you will then be redirected to a list of all of the different thread thicknesses in that type of yarn.